Summer and fall are OVER in Minnesota. We are trying not to think about what comes next. 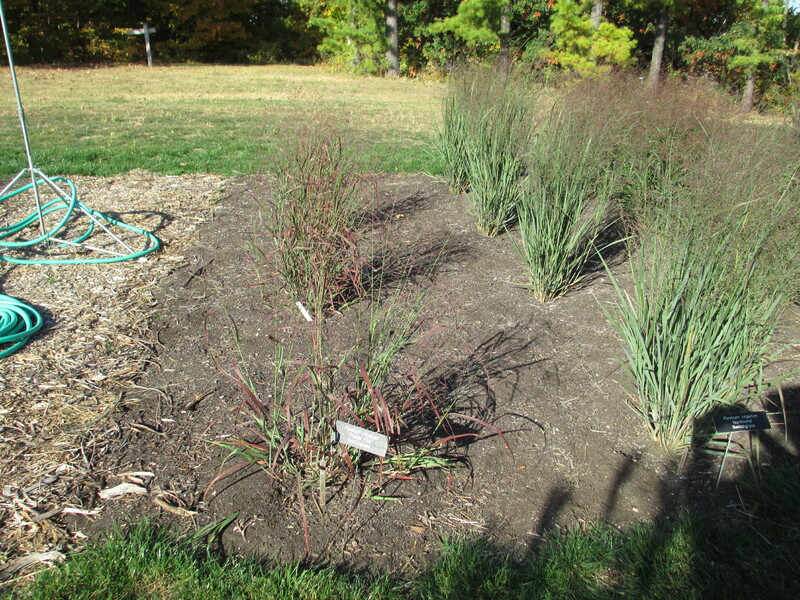 We had amazing growth on the switchgrass cultivars planted this summer. We had plenty of heat and with supplemental water for the first few weeks, plants established well. 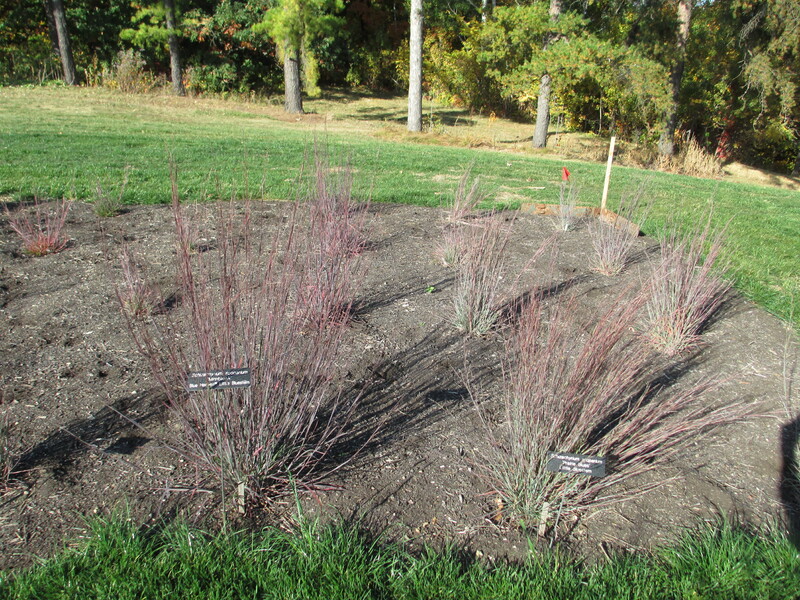 We had a couple of little bluestem cultivars that did not survive transplanting, but still have enough of each kind for the trials.